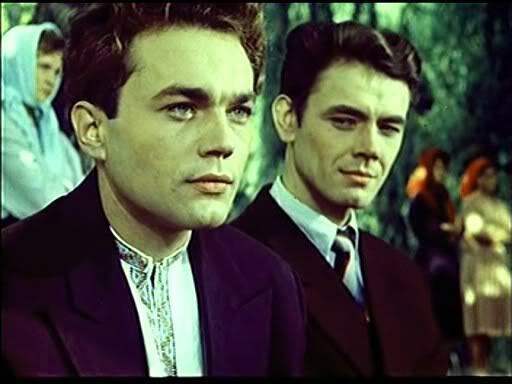 “Ukrainskaya Rapsodiya” (the USSR, 1961) of Sergueï Paradjanov is a film saga of oceanic proportion with many rivers flowing into it. The characters are the affluents which mix in and distinguish themselves within the furrows of the storyline. An ocean of images but of musics too. Cause the film evolves more by its musical quality, then by its narration. Orksana, talented student at the Ukrainian Academy likes Antonin whom she met in her youth. 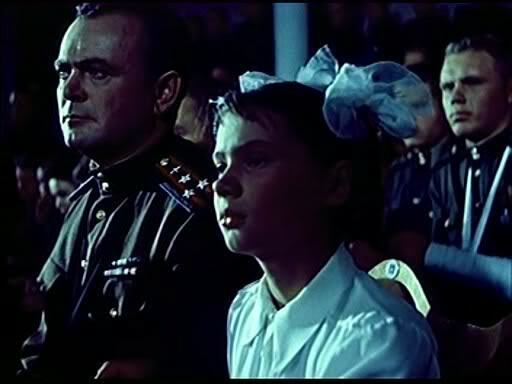 Here the love is less tumultuous in retrospect to “Pervyy Paren” (USSR, 1958) of the same Paradjanov, even if a certain formal expression of it remain. 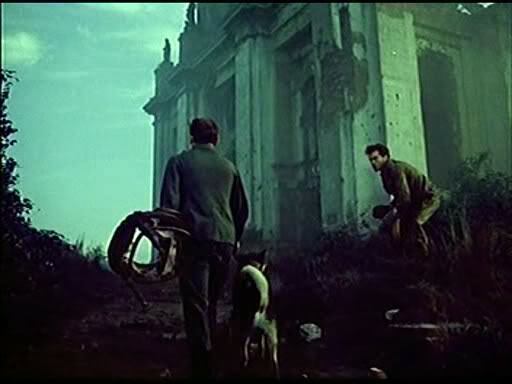 In this third feature of the Armenian filmmaker; the Second World war, one of the rare History adaptations of Paradjanov, come to disturb the peaceful flow. 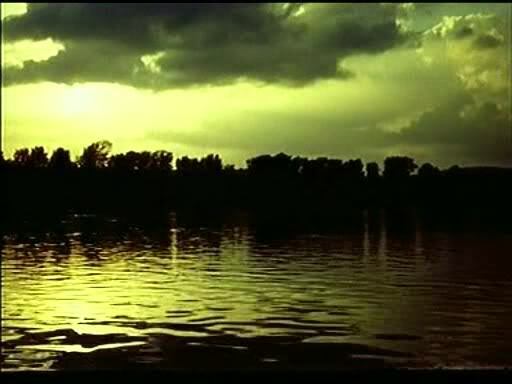 “Ukrainskaya Rapsodiya” thus enter in a powerful melody, the railroads, industrial symbols of the river, cross in several plans, as if to illustrate the opulence of the livings. The skies, the sun, the moon and their clouds also represent the state of the world which it overshadow. 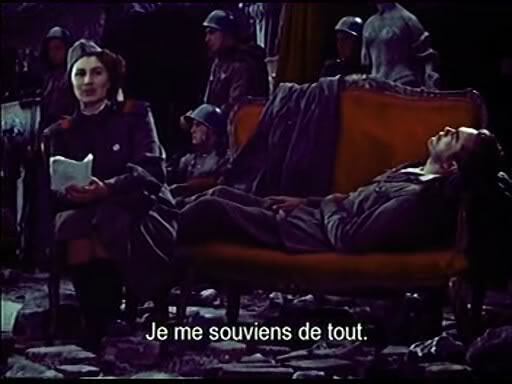 History of ravaged love by war, this film end eventually on a merry optimism, of the nature which still inhibit Paradjanov before his 5 years imprisonment. 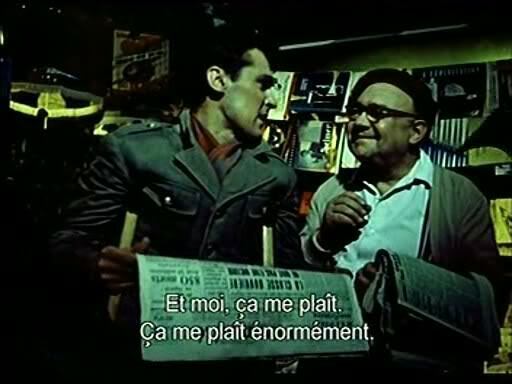 And it does not matter if the film is not seized with its first viewing, the melody of the images, the esthetics of the musics, the heterogeneity of the film produces a singular vision which exceeds its nature as a musical comedy. 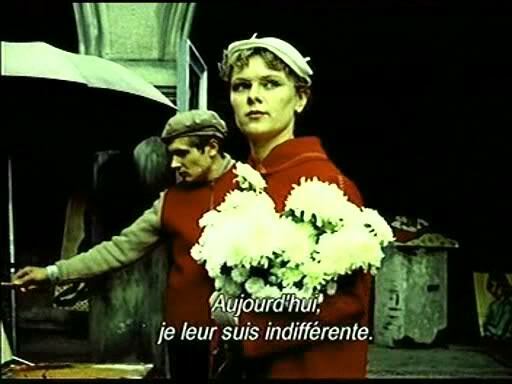 Greatest masterpiece of Paradjanov, “Ukrainskaya Rapsodiya”, the filmmaker starts to establish in this film the movement within the static, the moving music within pictorial frameworks. 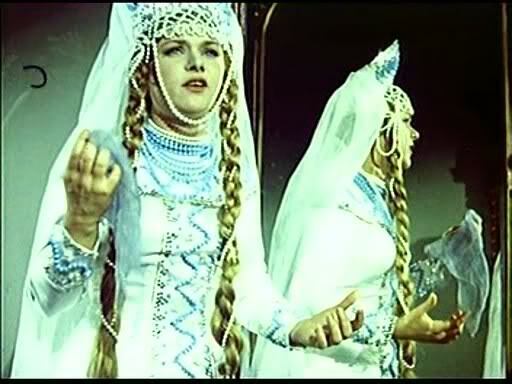 In fine, it is the enthusiasm of Paradjanov which transpires through the humility of the film and edify it as an icon.